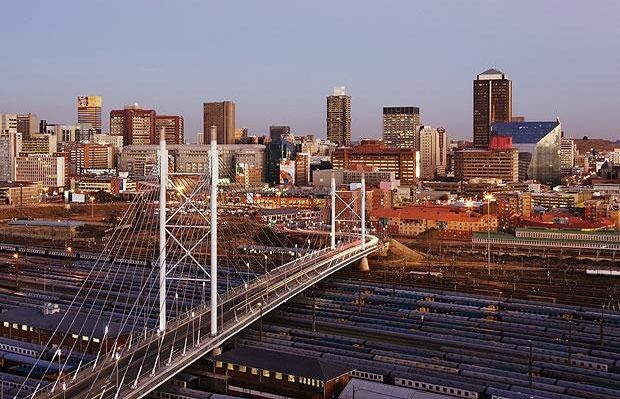 JOHANNESBURG – JOHANNESBURG, South Africa’s and the continent’s economic hub, is making the most of technology to position itself as a leading business tourism destination. This follows the launch of the Visit.Joburg, a new online platform, by Joburg Tourism. Joburg’s pay-off line, “Visit. Work. Play”, features prominently on the site that encourages travelers to experience the full spectrum of sights and sounds the metropolis has to offer. The bespoke Visit.Joburg platform, which also features an app, runs on a single database to help digitise the city’s Visitor Information Centres. The website and app provide up-to-the-minute tourism information as well as support for important city stakeholders such as business and leisure travelers, small and medium enterprises, non-governmental organisations, non-profit and industry associations. Lucky Masilela, the Chief Executive Officer of the ZA Central Registry (ZACR), welcomed the establishment of the Visit.Joburg platform. “We are thrilled that it is a perfect use of the .joburg (‘dotJoburg’) namespace and we encourage SA’s other leading cities of Durban and Cape Town to consider similar platforms,” Masilela added. Masilela said competition between leading world cities was becoming more intense and international destinations needed to innovate to remain top of mind. “Joburg Tourism is making us proud with the launch of Visit.Joburg and it couldn’t have come sooner,” he said. The dotJoburg namespace is the exclusive home for individuals and organisations who identify with the City of Johannesburg. 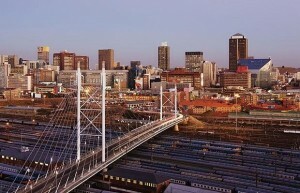 ZACR believes by uniquely differentiating ‘Joburg’ from other existing domain extensions such as .com, .net, .org and co.za; business, leisure and tourism brands in the City of Gold can stand out from the worldwide web clutter. In line with international trends, ZACR has registered a total of three South African cities’ Geographic Top Level Domains (gTLDs): .joburg, .capetown and .durban. ZACR also secured the .africa gTLD. There are currently almost 11 000 ZAdotCity domains registered by ZACR and its registrar partners since these domains were first made available for public registration in 2014. All Rights Reserved. FinNewsAfrica disclaims all liability for any loss, damage, injury or expense however caused, arising from the use of or reliance upon, in any manner, the information provided through this service and does not warrant the truth, accuracy or completeness of the information provided.